Key Largo bed and breakfast travel guide for romantic, historic and adventure b&b's. 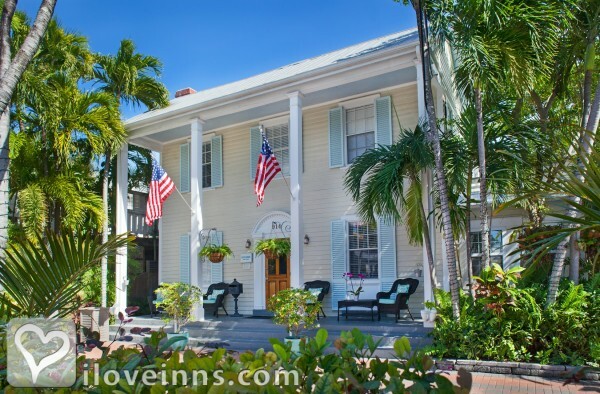 Browse through the iLoveInns.com database of Key Largo, Florida bed and breakfasts and country inns to find detailed listings that include room rates, special deals and area activities. You can click on the 'check rates and availability' button to contact the innkeeper. If you are planning to take a vacation in Florida, staying in a Key Largo bed and breakfast should be one of your top choices. You must have heard it mentioned by friends, seen movie scenes of it, or even listened to song lyrics about the town. However, you could only appreciate it once you're there. Key Largo provides its guests everything pleasurable that the sea can offer. In fact, Key Largo has some of the best diving and snorkeling spots in the U.S., such as the John Pennekamp Coral Reef State Park, Grecian Rocks, and Benwood Wreck. If you prefer to just watch fish in an aquarium, you can go to Dolphin Cove. The great thing about it is that all these wonderful locations are accessible from any Key Largo bed and breakfast. By Kona Kai Resort, Gallery and Botanic Gardens.